I think you're being very rude here. I've never seen this 'bus transfers' thread. As for the second part, how dare you! Do not reply in my threads again! If anyone doesn't want to use this thread, then don't use it! Obviously you don't have any respect for new members! I quit! There's actually a similar thread that already exist called 'Buses on Loan' which was setup in August 15th 2013. Best thing to do if you want to set up future threads is to do a search within this site to see if a similar one already exist. If the said thread happens to be locked (ie can't post on it) then you can send a private message to one of the moderators for further advice. I'm going to use this thread properly - 18237-18256 are on loan to Tower Transit for the 69. 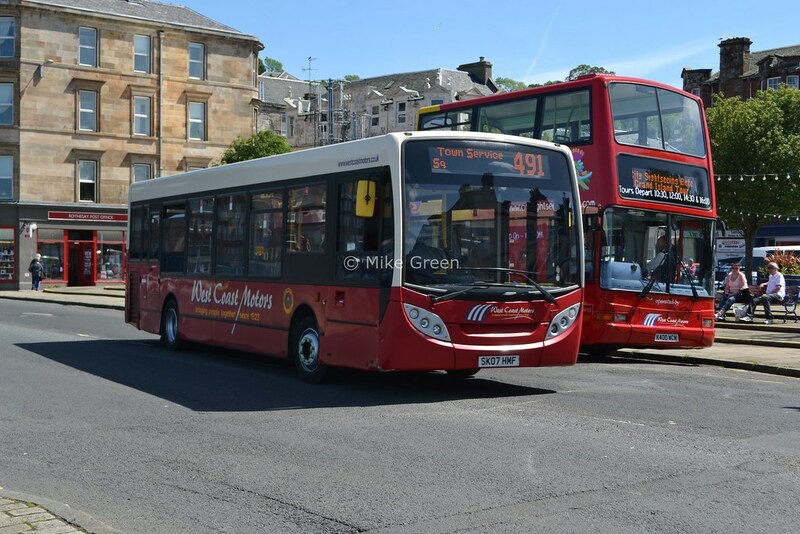 Next Saturday, the 26's Enviro 400s will be on loan to CT Plus. I must admit I do not see much point to this thread as the content can be covered by other active threads we have open - 'Bus Transfers' or within the respective operator threads.... it also is on the wrong board. I will move this to the 'vehicles' section and we shall see how much use it gets - if not much then I may lock it and you can use the 2 suggestions above. Why are you deleting your account? I've had enough of this forum. Without naming any names, some people can be quite rude. I see your new on here and I will make this a polite welcome. As a new member I do not think attacking your posts is nessasary, nor is it welcoming. I need to just put a reminder that everyone was once new to this group and had to learn things etc... however forum staff will do nessasary things to forum posts or threads which may duplicate others. The staff will probably mention to have a look at the forum charter, but this is not my place to really state this but have included it. I will state some stuff here to guide you rather than upset. I see your good intentions to begin new threads, but before you do have a look in the board for any thread which may be related to your topic before creating a new one. Whilst it is very rare for buses to be loaned between companies I think this thread would be a good record as the Bus Transfers thread is very long. Adding my input below of some past loans. 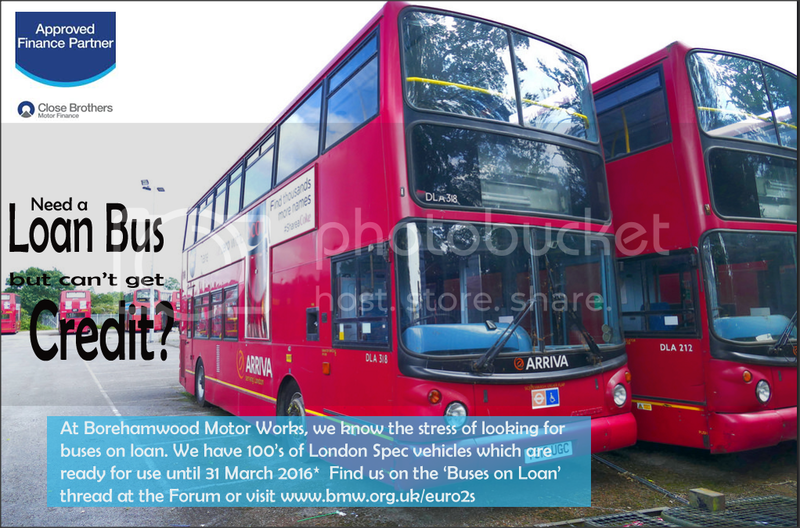 Just change the name to "Buses On Loan/Past Present" and would be quite useful..
Londonbusman1 - don't quit in a huff. Yes, some of us do get a bit snappy, but you are new here and don't really know the ropes. I'd suggest perhaps just looking at what kind of threads are created which are successful rather than starting a load of them - and perhaps avoid creating new threads for topics that have already similarly been made. 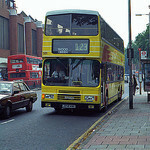 Having dug through the archives, I have merged the existing buses on loan thread and the new one. Please continue to use this thread for its intended purpose and thank you for those of you that have mentioned the existence of the existing thread! The loaned PDL's were PDL137, PDL138 & PDL139. Most queries seem to be of the ilk: "Where's it gone?/what's happened to it?" When I was a kid in the '50's, we knew where it had come from. When garage codes and running numbers used metal stencil plates, there was a way to identify the 'parent' garage. Obviously when garage codes were painted on, this little bit of history died.